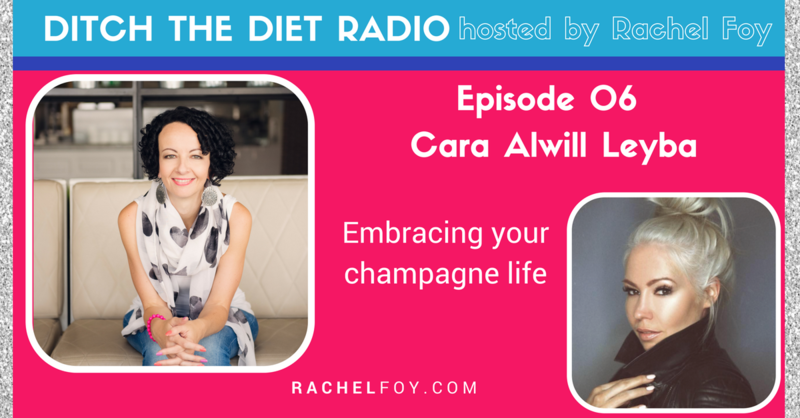 As a best selling author, Master Life Coach and founder of TheChampagneDiet.com, Cara Alwill Leyba empowers women to live their most effervescent lives, celebrate themselves every day, and make their happiness a priority. In the past three years, she has self-published four Amazon best selling books. Her glamorous approach to self-help has attracted hundreds of women to attend her workshops, currently sold out through 2015. She is often sought out by the media to help women challenge their fears and create their best lives and has been featured in Glamour, Shape, Cosmopolitan, Marie Claire, MSN.com and The Daily Mail to name a few as well as on local broadcast programs including nationally syndicated BetterTV, Good Day Chicago on WFLD-TV, Good Day Austin on KTBC-TV, FOX 45 Baltimore on WBFF-TV, CT Style on WTNH-TV, Oklahoma Live on KSBI-TV and The Women Recharged Network.